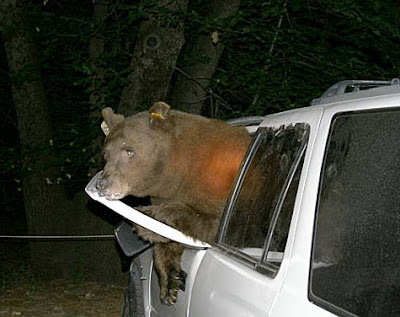 New study in the Journal of Mammalogy finds that black bears in Yosemite National Park prefer breaking into minivans. Well, surely they must do some good! Not 'being' a 'human' picky eater. Yes, I watched several cartoons on YouTube 'bout Yogi and BooBoo!!! !